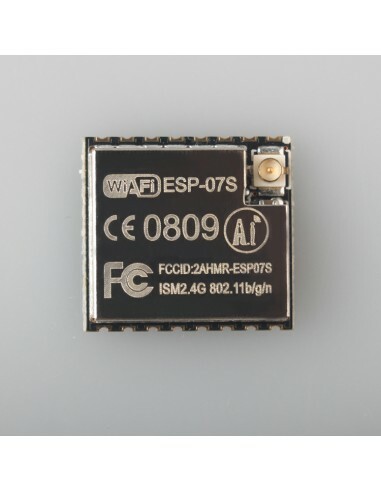 This is the upgradation of ESP-07 Wifi Board. 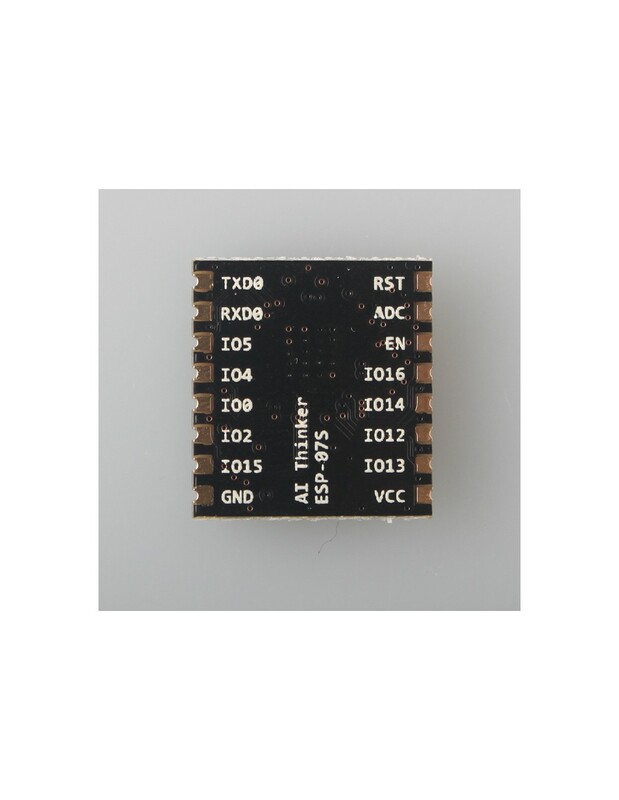 Datasheet and other documents on this page. 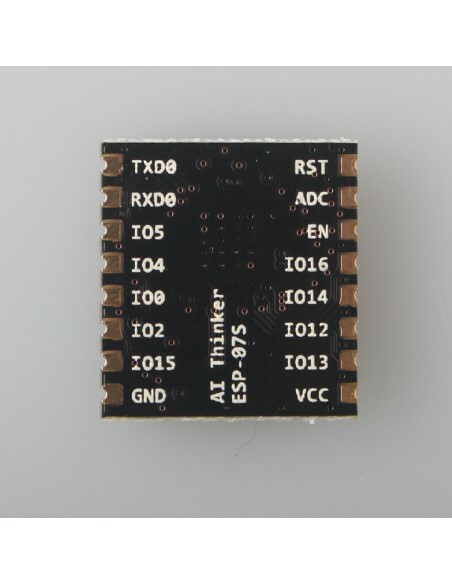 Pin definition and size can find on this page. 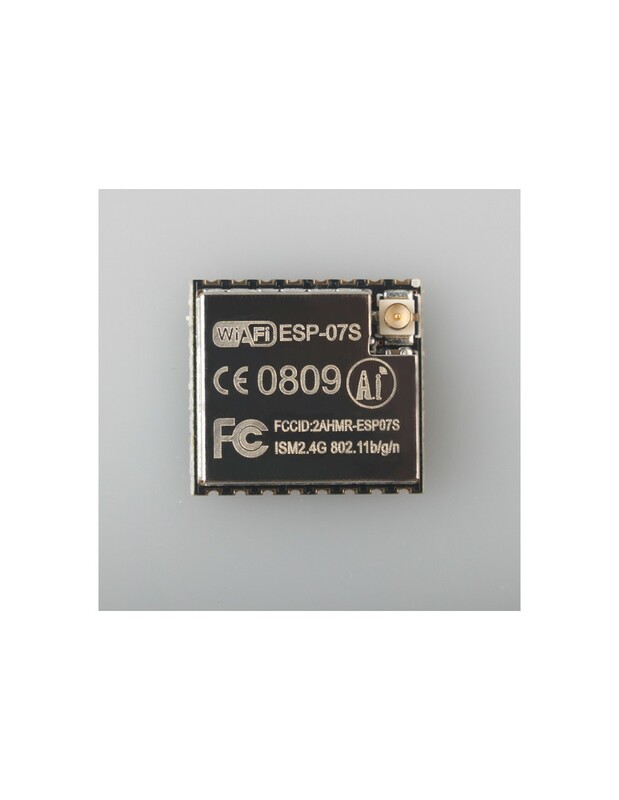 Find other ESP-01, ESP-12, ESP-07, etc on the link.